Top Global Technology Media Outlets have recognized Huawei with multiple awards at CES 2017. Following the HUAWEI Mate 9’s global launch in November, Huawei announced availability in the U.S. market and new partnerships with Amazon Alexa and Google Daydream. Highlighting the Mate 9’s new partnerships, power, performance, design and dual-lens camera, global media presented Huawei with eight awards. CES also recognized the HUAWEI MateBook as a CES Innovation Award 2017 Honoree for its impressive design and performance. 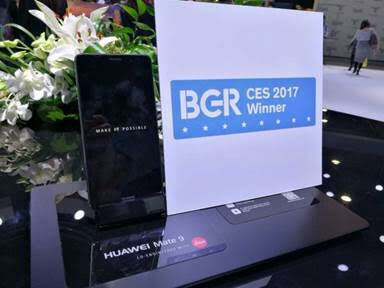 In addition to the accolades received at CES, Android Authority named Huawei Manufacturer of the Year, crediting the company’s great devices, business acumen and technological leadership for its breakout success in 2016. 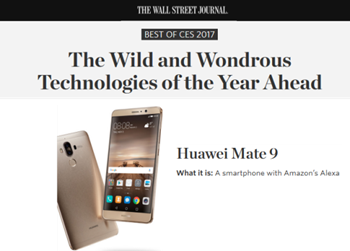 The Wall Street Journal selected the HUAWEI Mate 9 as one of its ‘Best of CES 2017’ products. The editors highlighted the device’s display, processor, charging capabilities and Leica dual-lens camera. The Wall Street Journal is one of the top publications in the world and considered the most widely-read newspaper in the U.S. business and investment community. 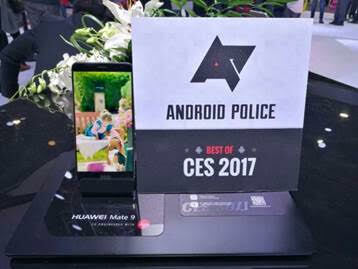 Android Police awarded the HUAWEI Mate 9 the ‘Best of Smartphones’ for its integration with Amazon Alexa, which makes it a standout device at CES. Android Police is a blog dedicated to everything related to Android that is read by Android and technology enthusiasts. BGR named the HUAWEI Mate 9 a ‘CES 2017 Winner’ because of its display, performance, battery and integration with Amazon Alexa. BGR is a leading online destination for news and commentary focused on the mobile and consumer electronics markets. It attracts readers that are early adopters, savvy technology fans and casual readers. 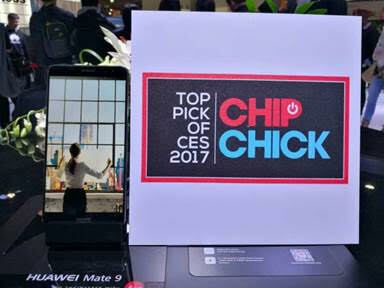 Chip Chick recognized the HUAWEI Mate 9 as a ‘Top Pick of CES 2017’ following the smartphone’s launch in the U.S.and collaboration with Amazon Alexa. Established in 2004, Chip Chick was one of the first sites to focus on technology for women, offering a lifestyle perspective on the world of consumer electronics. 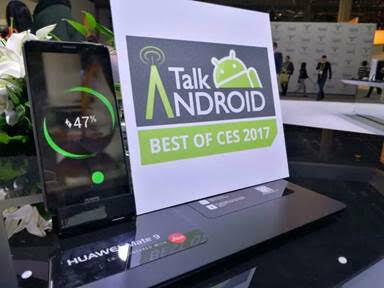 Talk Android named the HUAWEI Mate 9 a ‘Best of CES 2017’ product, crediting its impressive dual-camera and powerful Kirin 960 chip. Talk Android is a site dedicated to reporting on Android and Google related mobile news. 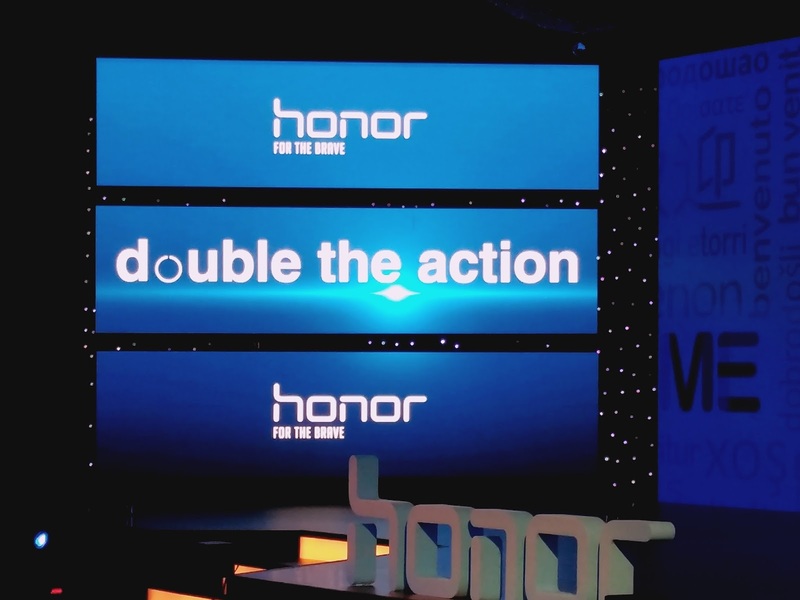 Its content is focused on new handsets, software developments, apps, and everything Android. 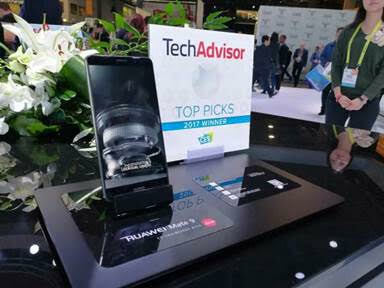 TechAdvisor/PC Advisor included the HUAWEI Mate 9 in its CES ‘Top Picks 2017’, highlighting the device’s integration with Amazon Alexa. TechAdvisor/PC Advisor is a leading global consumer technology publication that provides advice to users who want to purchase the best devices at a great value. 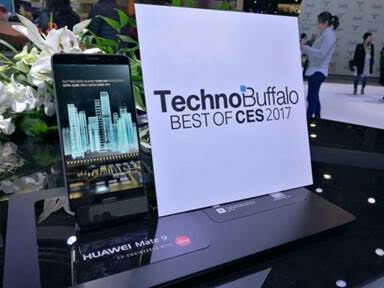 TechnoBuffalo awarded the HUAWEI Mate 9 ‘Best of CES 2017’ for its integration with Amazon Alexa, processor, smart app management, battery and beautiful display. TechnoBuffalo covers a wide range of technology-related topics from devices to industry trends. The site provides value to the reader through editorial commentary, descriptive ‘how-to’ guides, and immersive video. 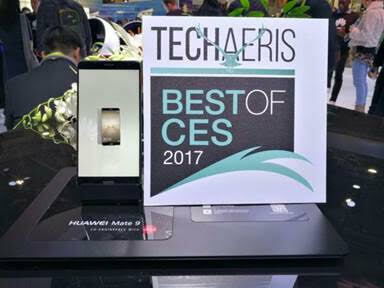 Techaeris included the HUAWEI Mate 9 on its ‘Best of CES 2017’ list due to the device’s powerful Kirin 960 chipset, SuperCharge technology, Leica dual-lens camera and Amazon Alexa integration. Techaeris publishes in-depth stories, news coverage and product information and reviews. It covers everything from technology to science, art, photography and lifestyle. Huawei’s products and services are available in more than 170 countries, and are used by a third of the world’s population, ranking third in the world in mobile phone shipments in 2015. Sixteen R&D centers have been set up in the United States, Germany, Sweden, Russia, Indiaand China. Huawei Consumer BG is one of Huawei’s three business units and covers smartphones, PC and tablets, wearables and cloud services, etc. Huawei’s global network is built on 20 years of expertise in the telecom industry and is dedicated to delivering the latest technological advances to consumers around the world.